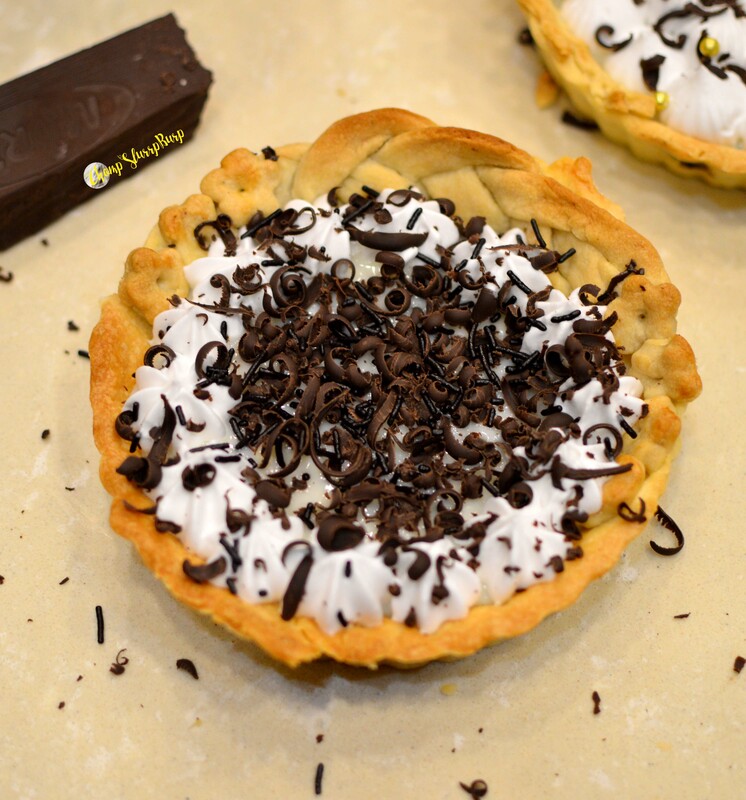 Bake away with Truffle Nation - CHOMP! SLURRP! BURP! But the bug never left me. Post my brief baking experience, I could never eat half heartedly baked cakes and am forever on the prowl for the right gooey chocolatey brownie. So when I got a chance to attend Truffle Nation – the gourmet baking school, I obviously grabbed it in an instant. Truffle Nation is a gourmet baking school and they have diverse courses if you want to learn how to bake from scratch. They have pies, cakes, macaroons, gourmet calsses and more. With dedicated work stations, top notch ingredients and easy to follow recipes. We took their pies and tarts class and had a blast! The chef is super helpful, the instructions are very comprehensive and the results make you feel like a conqueror. They have great quick tips and tricks and with a little patience and just the right amount of ingredients, you too get to be a pro at it. We tried our hands at American banana cream pie and Nutty chocolate hazelnut mousse tart and they turned out to the pretty darn good. You can find Truffle Nation here and try them for your own self. World's Best Pancakes here in India, IHOP is in town!